South Australia police have charged a truck driver with alleged drug driving and having drugs in his truck. POLICE have labelled a semi-trailer driver as dangerous after he allegedly tested positive to drug driving overnight. South Australian police said the the driver was arrested by police last night after testing positive and drugs were also allegedly found in his prime mover. At about 7.30 pm, members of the Heavy Vehicle Enforcement Section stopped the semi on Cormack Rd in Wingfield. Police said the truck was searched and about 10 grams of white powder suspected of being amphetamine was found. 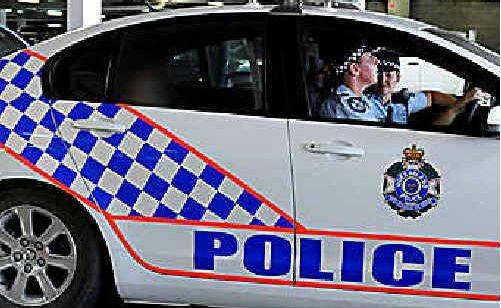 The driver, a 46-year-old man from Kulnurra, New South Wales also tested positive to drug driving. Further offences were detected with his work diary and the prime mover was defected. He was arrested and will be appearing in the Port Adelaide Magistrates court later today charged with possessing a controlled substance for sale.